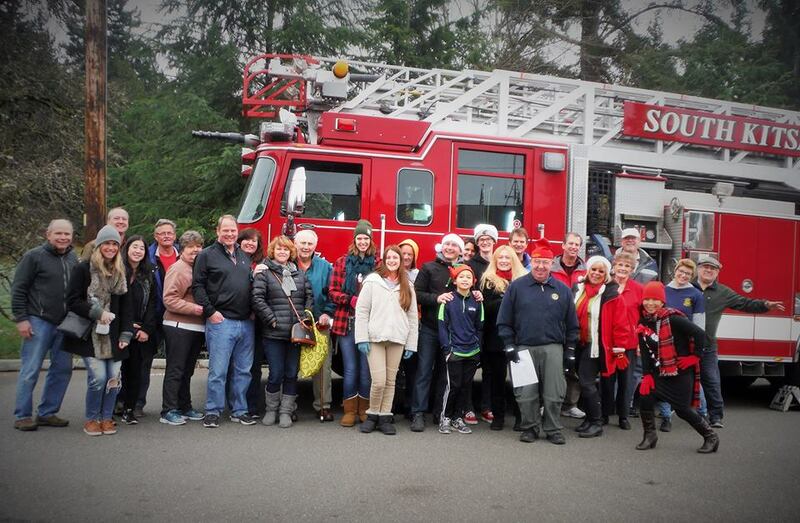 Port Orchard Rotary has a long standing tradition of showing just how much Port Orchard Cares via a cause by the same name. 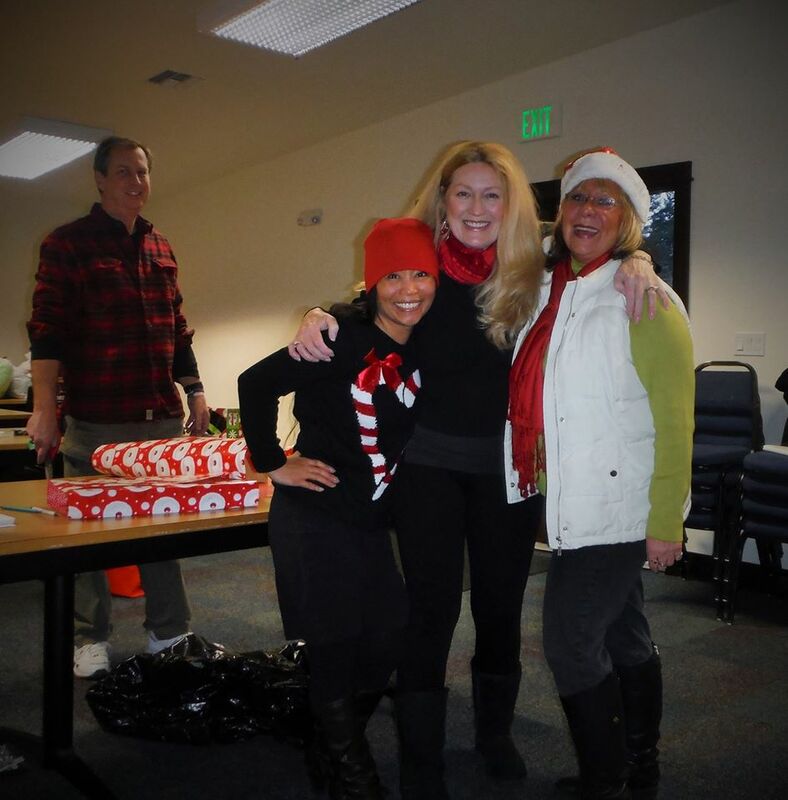 Together with Soroptimist members we gather food and gifts, then wrap and distribute them. This was our twentieth year of the event. We collected at least as much or more food and gifts than we have ever done before for one day. The event starts in October with a trip to eastern Washington to get fresh produce apples and potatoes. 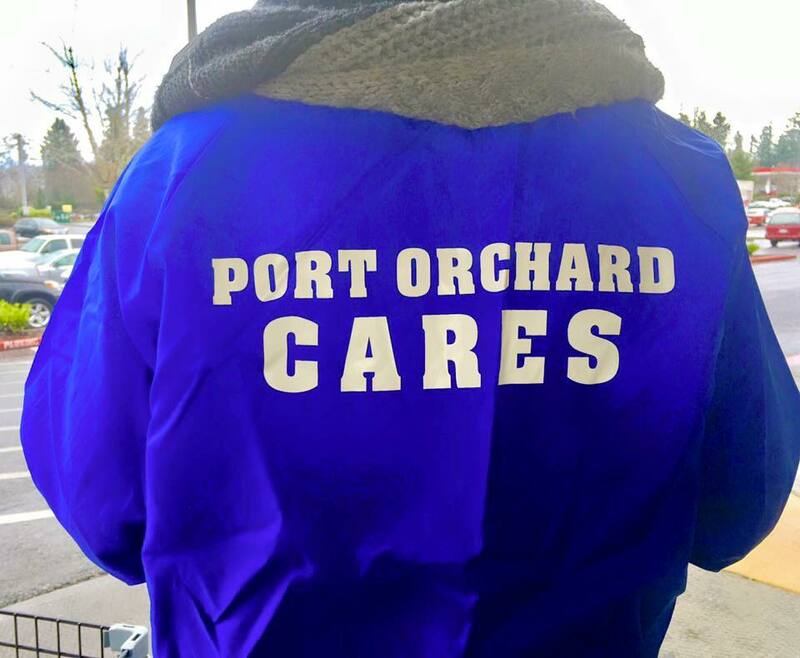 An entire truckload of 60 full size apple boxes and 36 of the 50 lb bags of potatoes was delivered to South Kitsap Helpline on October 10. November is the time when we collect the food for the December distribution This year we collected food at local grocery stores on November 19th and December 3rd. 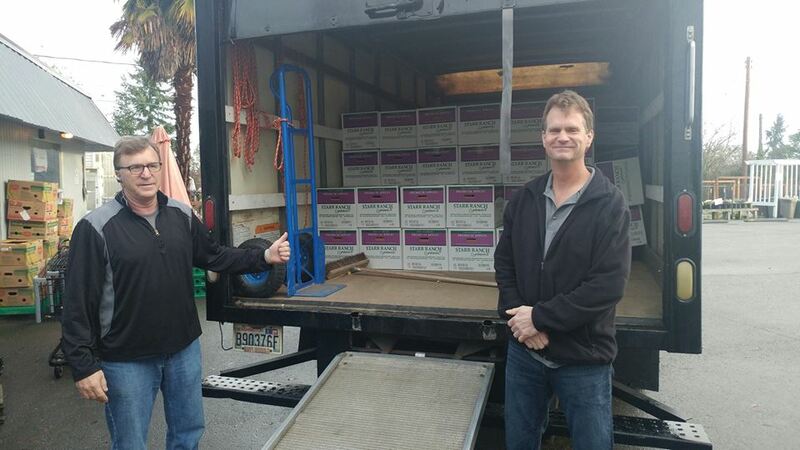 David Selbig had this to say about the collection of November 23rd, " Starting out last Wednesday with a great turnout to set up shelving at the Firehouse, our club members moved right into Saturday on collecting food. Headed up by our Leslie Reynolds-Taylor who tried like crazy to fill all the spots of those people who called in sick. Lots of sickness. Then Soroptimist Tammy Wilson who also was filling spots. Bottom line.............it got done! 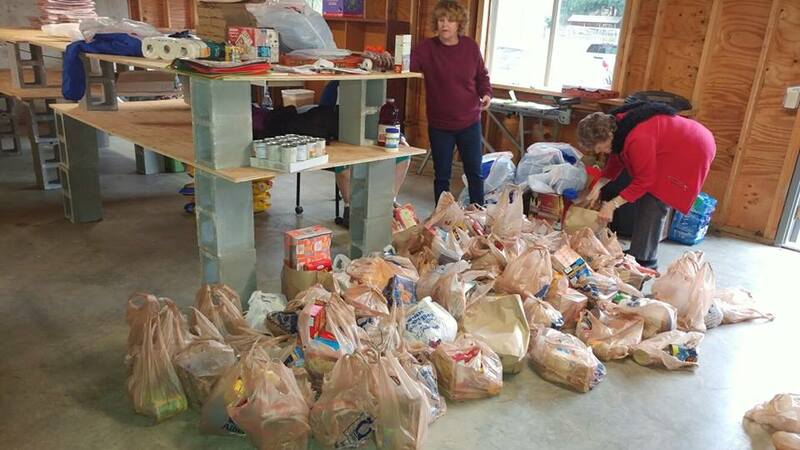 Tammy and her crew stayed late and made sure all of the food was put away on shelving. According to Tammy, it was one of the best single day collections we have had." 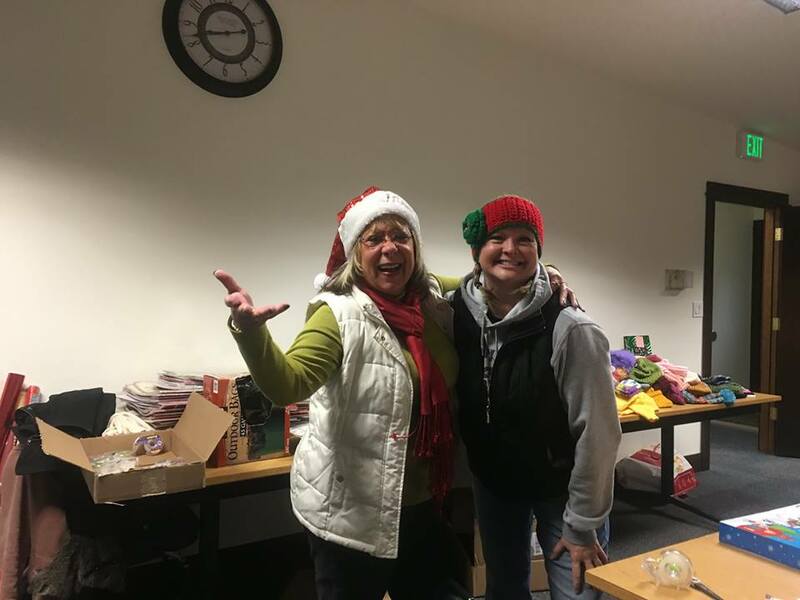 On Saturday, December 17th, Members of the Rotary Club and Soroptimists International of Port Orchard, including family members, distributed gifts and food to assist families and numerous individual senior citizens — adopted from South Kitsap Helpline. 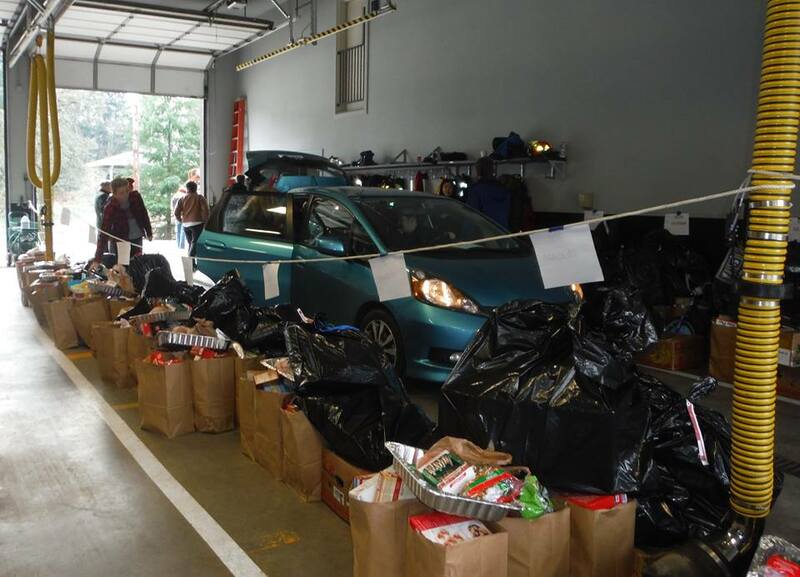 Distribution took place at the 20th Annual Port Orchard Cares Christmas event at the South Kitsap Fire and Rescue Station No. 31 on Tremont Avenue. 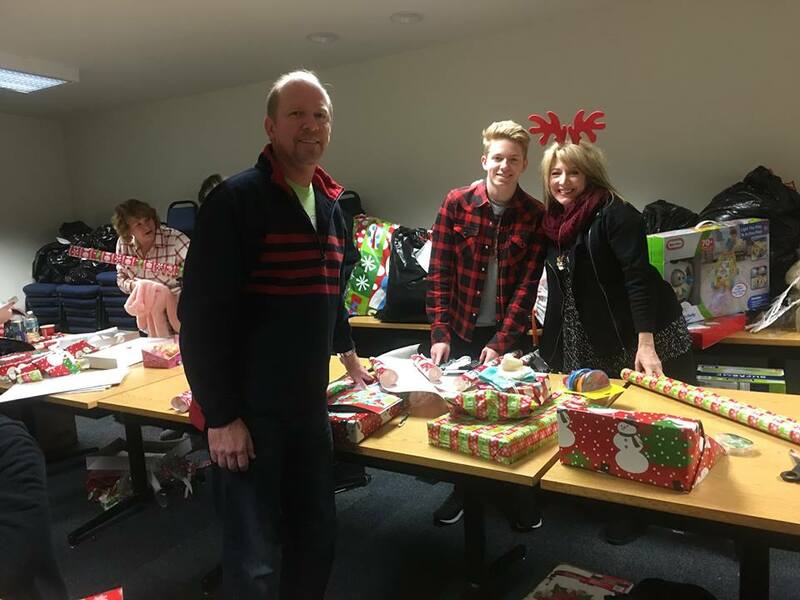 Inside one room of the fire station were more than 30 volunteers wrappings gifts assigned for the families. There was an information sheet for each family with includes ages and sizes of the children. For review, Here's who we helped. Rotary Club Chair Leslie Reynolds-Taylor said the program helped 42 families, 10 military families, 101 children, 72 adults, 4 seniors. This includes 101 children who received at least three gifts each. 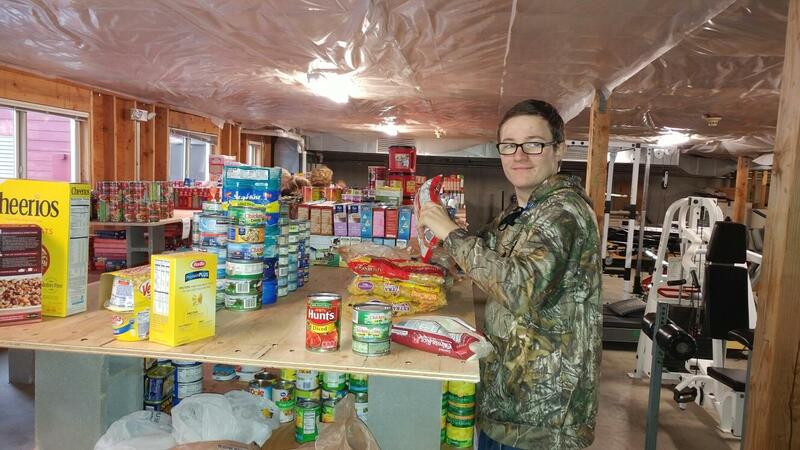 He said a total of 177 people received all the fixings for Christmas dinner including turkey or ham, vegetables, potatoes, apples, stuffing, pies and more.